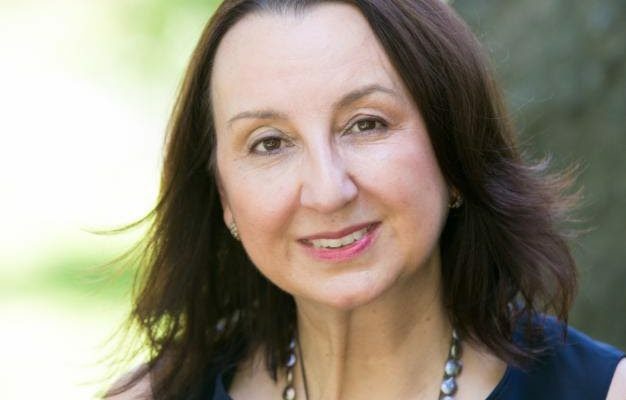 The St. Lucia Hotel & Tourism Association (SLHTA) board of directors has ratified the appointment of distinguished hotelier, Karolin Troubetzkoy as president of the SLHTA. Troubetzkoy’s appointment was announced at the SLHTA’s 54th annual general meeting, which was held on Friday, July 20 at Harbour Club St. Lucia. Troubetzkoy, executive director of the internationally acclaimed and award-winning Jade Mountain and Anse Chastanet resorts in Soufrière, assumes leadership of the association from Sanovnik Destang, Executive Director of Bay Gardens Resorts, who had served as SLHTA president for the past two years. Prior to her appointment, Troubetzkoy served as president of the Caribbean Hotel & Tourism Association (CHTA) for almost three years. From 2010 to 2015 she served as president of the SLHTA and played an instrumental role IN the establishment of the Tourism Enhancement Fund. She was also a director of the former Saint Lucia Tourist Board for several years. A past recipient of the 2012 CHTA Caribbean Hotelier of the Year Award and the 2006 St. Lucia Hotelier of the Year Award, she also received a Crystal Award from the SLHTA for service to the hotel industry. Addressing the gathering following her appointment, she said she had been touched by the many emails and phone calls she received urging her to accept her nomination for the presidency, adding that she looks forward to helping build strong public-private sector partnerships across the industry in an effort to address the challenges facing the sector. Troubetzkoy, whose resorts adhere to strict environmental standards, said sustainability coupled with responsible environmental management and the building of climate change resilience, would be among the SLHTA’s top priorities during her tenure as president.